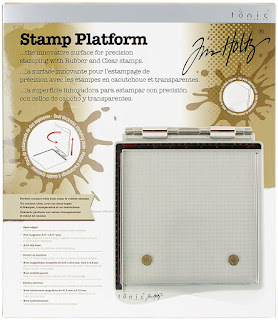 The Tim Holtz Stamp Platform has arrived and it is very nice. For those of you who do not already own a stamping tool, this one's for you. 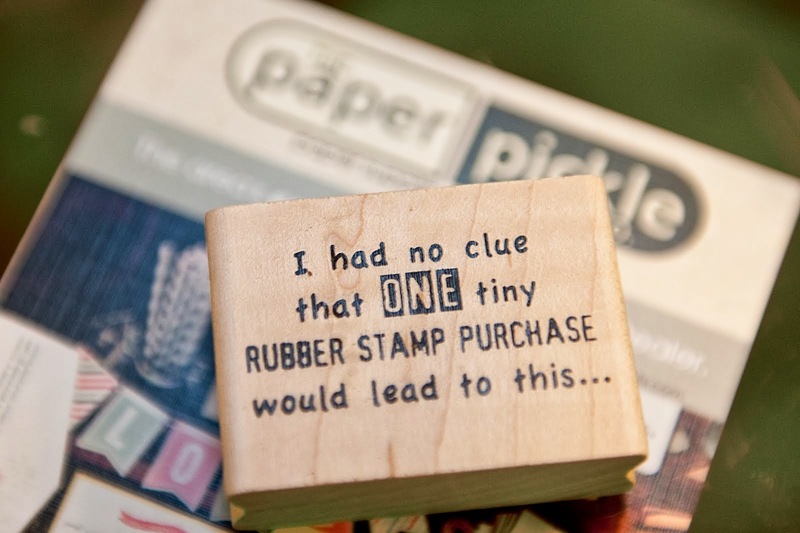 These stamping tools allow you to stamp with both cling rubber and polymer stamps perfectly....because isn't that a pet peeve of all stampers? When you stamp does not stamp fully? Honestly, I wasn't sure if I was going to like this one because you have to change the top clear plate depending on the type of stamp you are using (cling vs. polymer). And to tell you the truth, the plate glides out easy and it really isn't a big deal at all. 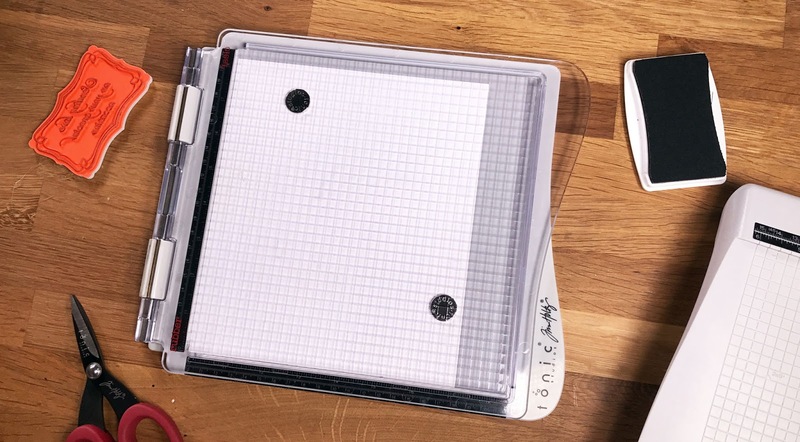 This stamping platform has a magnetic base which is really nice. We also carry the We R Memory Keepers Precision Press as well. It does not have a magnetic base but you just use a little washi tape and it works very well. It is a heavy duty stamping tool and great value. Stop in today to try it for yourself. We have one open and you can see just how useful it is. Saturday's make & take was a blast! We created mini journals using oxide inks, stencils and stamps. Everyone was able to play and work with stencils and stamps of their choice. The journals turned out awesome! I have been playing with these oxide inks for some time and I am so impressed with them. The chalk finish is so very matte and beautiful. I am also impressed at how well they stamp. The coverage on the rubber is excellent with no beading. The image seems to stamp beautifully every time. I've never really liked the way Distress Inks stamp but these I LOVE. 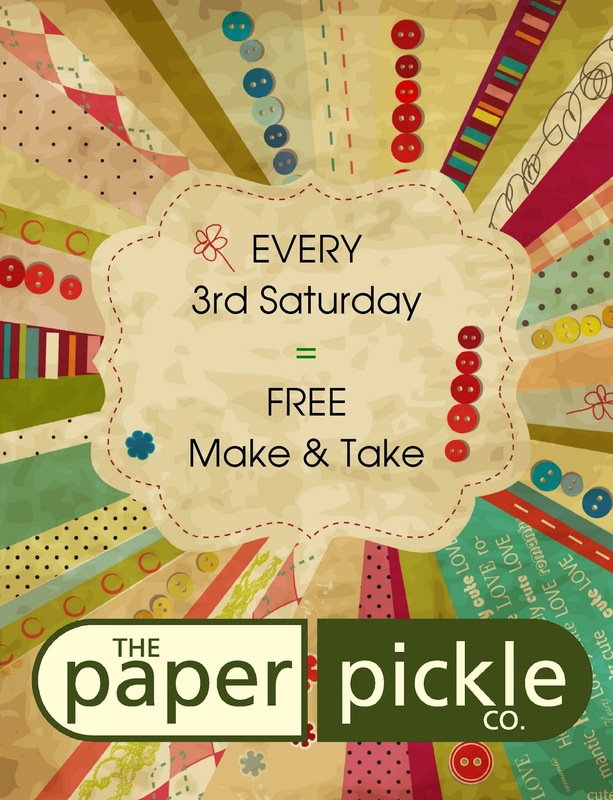 Thank you to all those who came out SATURDAY for our monthly make & take. The turnout was awesome! We had people from Sarnia, London, Toronto and Michigan. 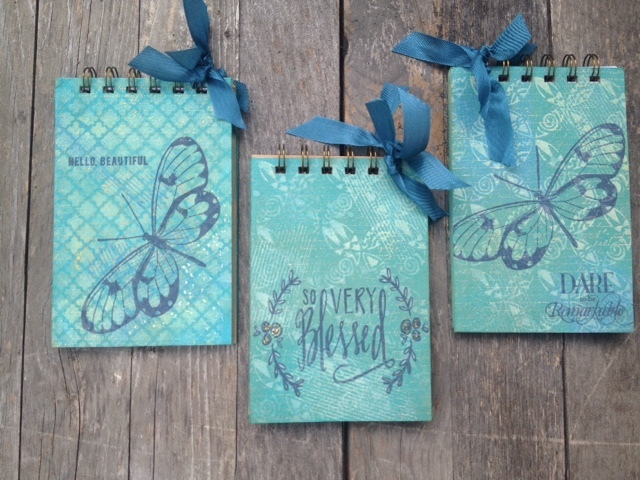 Over 40 journals were made! Great job ladies. This was our best turnout yet. We hope you had fun! PS...the store is filling with incredible new product (photo play, MME,Crate Paper and more). Plus sidewalk work is now complete in front of the store. Come for a visit. We'd love to see you! Great sales continue at The Paper Pickle. 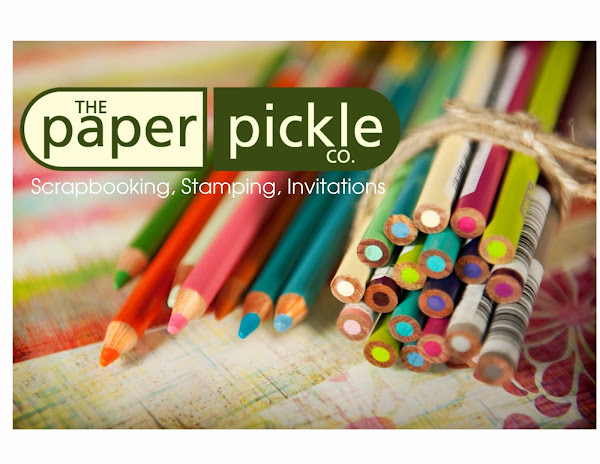 Take 25% off ALL regular priced stamps, dies and paper! There is also an incredible clearance table with up to 90% off! 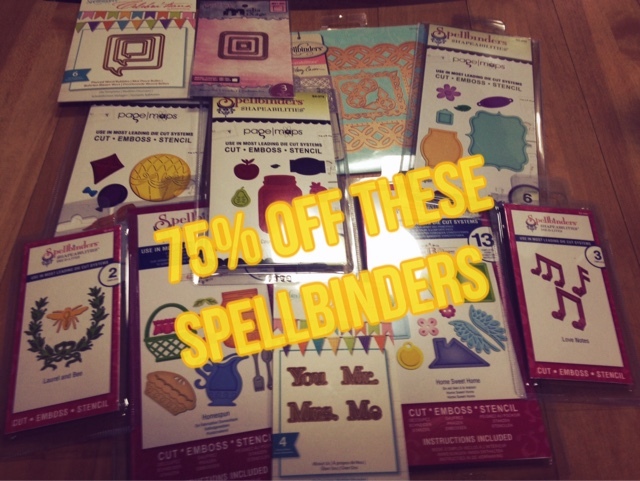 Check out these Spellbinder dies...now 75% off! Hot Diggity Dog! Don't miss out.